So even though I didn't see it last night, it's impossible to not have read about the final episode of How I Met Your Mother which, I gather, stirred a fair amount of controversy among fans and critics. I've written in the past about the final episodes of series, how some of them work and others don't, and how some series that should have had one never did. Which begs the question: why does every series have to have a wrap-up episode? It's one of the pitfalls, I suppose, of the increasing serialization of television: the need to have an end game, a conclusion that wraps up all the loose ends and ephemera that have been created during the course of storytelling. Isn't it true we didn't really know anything about Perry? Take, for example, Perry Mason. The last episode in that series, "The Case of the Final Fade-Out," resolved nothing; Perry, Della and Paul were presumably going to continue on as they had been for the previous nine years, with Hamilton Burger always getting the short end of the stick. The real function of the episode was to act as something of an inside joke, with Mason creator Erle Stanley Gardner serving as the trial judge, and others from the crew playing various roles. There was no resolution because nothing needed to be resolved. Or how about Mission: Impossible? Do we know what happened to Jim Phelps and his team after the last episode? Do we even care? After all, we know virtually nothing about any of them, and the only time we've ever seen Jim's apartment is when they're putting another mission together. And do we really need to know anything about Steve McGarrett besides the fact he hates bad guys? I could go on, but my point is that until relatively recent TV history, the "final episode" was unique. And the reason, in large part, has to be because today's shows are far more character-driven than plot-driven. I was skimming through some of the comments about last night's HIMYM, and a good chunk of them referred in one sense or another to how the show had become constrained by its storyline - certain characters behaved in ways that seemed to betray that development, all in the service of a preconceived story that might or might not have been valid based on the lives the characters had taken on during the course of the show's run. *Or found themselves a new series. 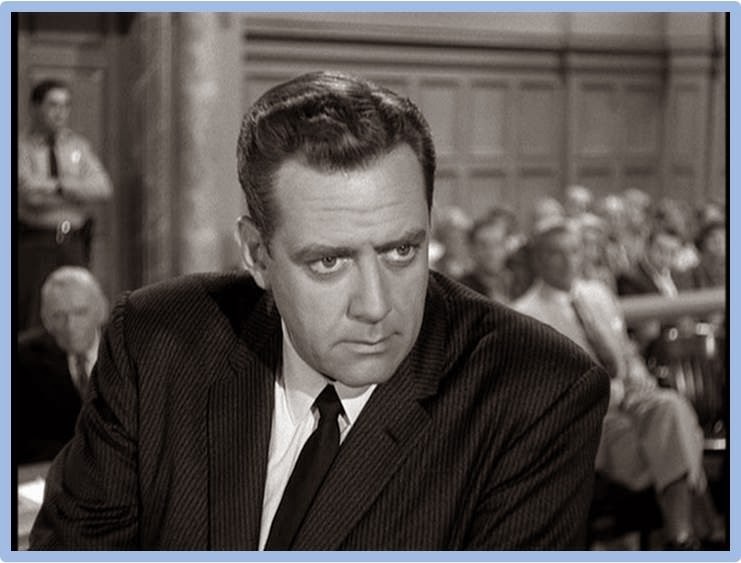 Even so, I can't help but think of Perry Mason defending a client who'd been busted by Robert Ironside. And you know what - I'm OK with that. I don't think every series has to consist of a gimmick, a hook, some kind of story that arches over the length of the show's run. I don't necessarily want to watch a character grow, change, evolve, whatever you want to call it - sometimes it's good to have a dependable archetype to come back to week after week. * The trend we see today is a trend that, frankly, I wouldn't mind seeing disappear, or at least diminish. *A good example of this is Nero Wolfe. I have no interest in seeing these characters grow old, or in wondering what happens to Archie when Wolfe retires from crimefighting. And apparently neither did Wolfe creator Rex Stout; although the stories were generally set in contemporary times, the characters themselves never aged, nor was there any explanation how Archie remained a young man in the 60s even though he served in World War II. *If it were being made today, the conclusion would probably involve the resolution of Perry and Della's relationship which, you know, inquiring minds and all that. I don't think it's a coincidence that the rise in serialized storytelling comes in an Oprahfied world. The personal is now what matters - the cops in today's police procedurals spend at least as much time romancing their partners and fighting their own personal demons as they do catching the bad guys. A little of that is OK, but when it gets to be the norm, when every series has to end its season with a cliffhanger and end its run with some kind of grand, bringing-down-the-curtain finale, then we've got a problem. The cliffhangers are stupid - you know all the regulars are going to survive, unless someone's contract is up, in which case they might as well be wearing a red shirt in a Star Trek episode. And the finale, as was the case with HIMYM, The Sopranos, Breaking Bad, Lost, True Detective and almost every other series*, is never going to please everyone; indeed, if it tries, it usually winds up pleasing no one. 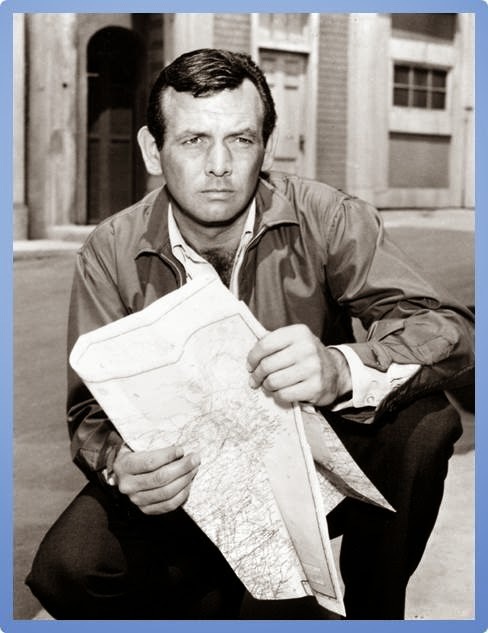 *Including The Fugitive, which introduced a heretofore-unseen character in the final episode to help resolve things, and Route 66, the last episode of which is considered by many to be one of the weakest of the whole series. Nevertheless, as one writer pointed out, these episodes often have a way of aging well. If anything, the lesson learned last night may be that it's not the best idea to plan out an entire beginning-to-end story arc without considering that the characters themselves, as they develop, might have a say in the matter. For as much as the writers may try to claim that they're only portraying real life, real life rarely comes with a script included. In daytime dramas, there is the rise of "rapid aging syndrome". You wonder when the original "Dallas" storyline ended in 1991, the story was literally What if John Ross Ewing, Jr. had never been born?. Of course that episode could have been self-contained, but the controversy over the two reunion movies (which for some reason Cynthia Cidre didn't even integrate into "Dallas: The Next Generation" storyline) was part of why Cynthia Cidre's "TNG" is about two Dallas minor characters who were in school and was just an imagination of how the Ewing kids grew up. In a way, that was both a "spinoff" and a "sequel" in that the story has split to two cousins, and the sequel angle is how Kristin Shepard's son (raised by Bobby) and JR's eponymous son battle each other. But you wonder if television's main problem is the popularity of the telenovela in both Latin America and Asia, and why television wants to adopt the genre that's loved in both areas. "Lost In Space" should have been able to film a final episode in which the Robinson Family, Major West, and Dr. Smith either came home to Earth or reached their destination, a planet orbiting Alpha Centauri. One reason why many series never did a finale that wrapped-up the show's premise was that sales of syndicated reruns would have suffered. The whole business about wrapping up series is a comparatively new phenomenon, and I've got gangs of notions about it. The final Wolfe novel, A Family Affair, was published in 1975, just prior to Stout's death. 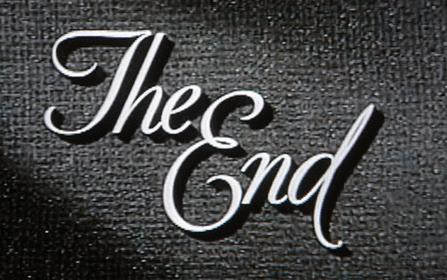 Don't know if you've gotten to it yet, so I won't say here how it ends - except that the ending shocked Stout's regular readers; when he passed not long afterward, many speculated that Stout (who was 88 at the time) had perhaps intended to end the series then and there. No one knows for sure, Stout's family included; still, there you are. I mention it here as an example of the effect of long-running fiction, whether prose or pictures, on its audience. It's a quarter to two am as I'm writing this, so I'll quit while I'm behind.